Open Broadcaster Software is free, open-source software for live streaming. Here's a guide for how to set it up to optimize your broadcast for gaming and other uses. Download OBS for Mac or PC. 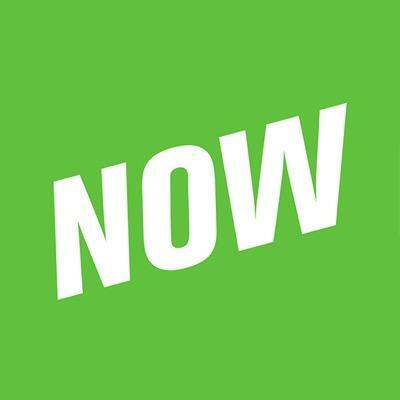 Once OBS is installed, log on to younow.com. Click the “Go Live” button in the header. Once the broadcast screen loads, you’ll see a gear icon to the right of the mic gain. Click on the gear icon. Once OBS has loaded, click the “settings” button. Now, go back to YouNow and copy/paste the stream url and stream key in the appropriate places. Go back to OBS and click “Start Streaming.” As soon as you do this, your YouNow broadcast will start!